I’m not sure if this is the largest community event ever - it is very cool to see how many places this event is happening. Below is the location map as it stands today – and new locations are being added daily. 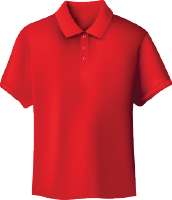 Right now there are almost 100 locations and several thousand attendees already registered to take part. Browse the location listings to find a location near you. 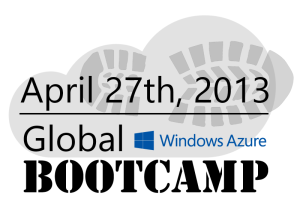 If you are interested in learning about Windows Azure or want more info, checkout the Global Windows Azure Bootcamp website to learn more about the bootcamps. Then find a location near you, sign-up and attend the event for free, and get involved with the Windows Azure community near you! Thank you Scott for bringing attention to our GWAB event! It truly is GLOBAL FUN with the global Platform. Thanks a bunch Scott, we're so pleased with your support on this! As Magnus stated already: it's going to be global fun! Can we have in Egypt, please? i missed the event are their any comming events in egypt?